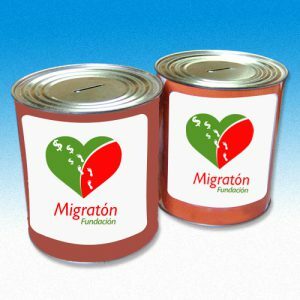 Your weekly donation will contribute a percentage of the monthly cost of administrative expenses of the migration industry. Remember: migration is a growing industry—like your children. Thank you, from the heart. For Wire transfers, click here.